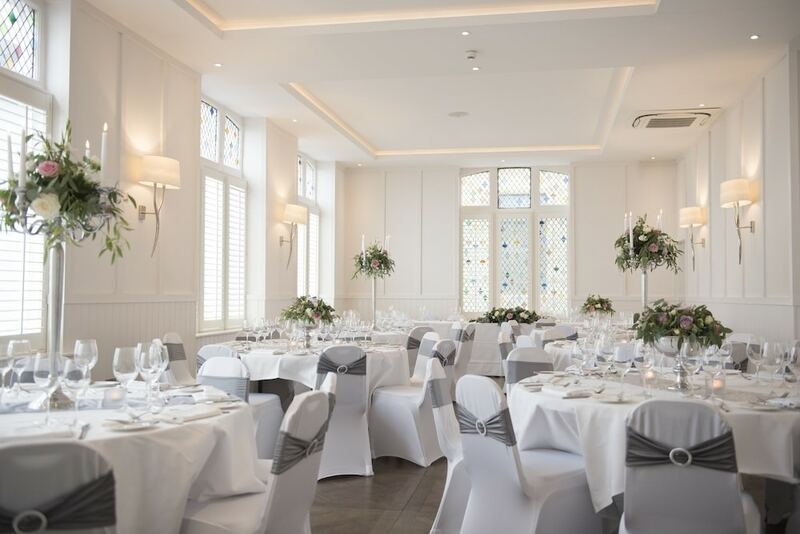 Brighton, Hove and Sussex offer incredible diversity when it comes to wedding venues and there are different venues available for both your wedding breakfast and the wedding ceremony itself and here are the pick of the Brighton wedding venues. 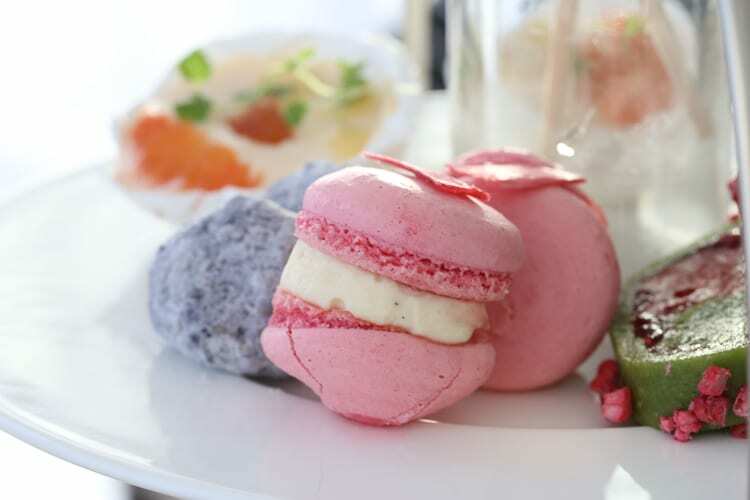 Here is our whirlwind guide to Brighton wedding venues – featuring the cream of the crop for wedding locations the diverse range of food available. The Mesmerist is something of a love letter to the unique, and a bit of an institution in Brighton. After all the formalities of your special day, let them take care of the rest as you let your hair down and enjoy celebrating with your loved ones. With the flexibility of the venue, you can tailor your special day exactly how you want, whether that’s a formal sit-down meal with all the special touches or an informal buffet on the roof garden- the choice is entirely yours. From set menus, buffet menus, drinks packages, and private bars, this venue has it all. View the menus and find out more here. Hotel du Vin, located in a stunning mock Tudor building in the centre of Brighton. Enriched with local history, it offers exquisite private rooms, gorgeous suites, a tranquil courtyard, heavenly dining and your own dedicated wedding coordinators. For weddings from 20 guests to larger parties of 100 guests. 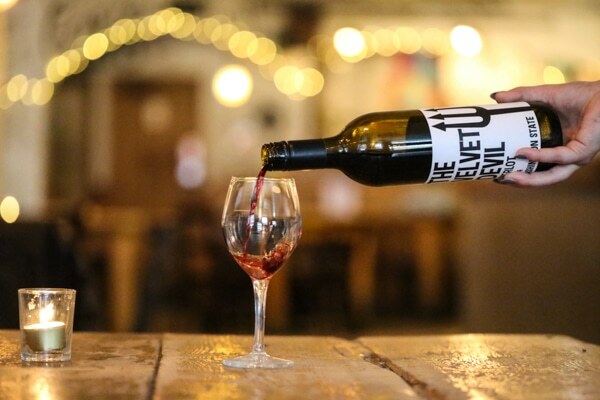 For your Big Day why not Think du Vin? 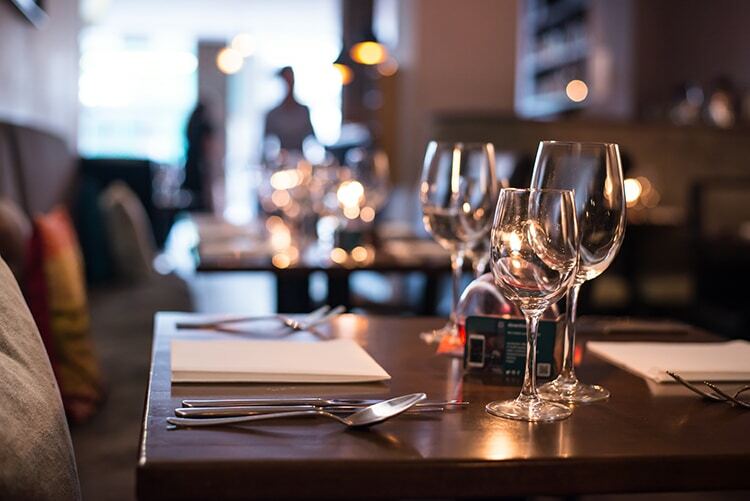 Their renowned restaurant Bistro Du Vin, is a regular feature in the Restaurants Brighton top ten. Wedding Information: Wedding and Events Brochure. Have you got something to celebrate? Mid Sussex Golf Club can cater for a huge variety of Functions, from Dinner Dances and Balls for 120 guests with a 3 course sit down dinner and coffee, to a 30th Birthday Party with a hot buffet for 200 guests, or a Golden Wedding Anniversary Party for 60 with a Carvery Lunch. With space for either a band or disco, and a perfect dance floor, we are able to make your celebration go with a swing. Whether it’s a business meeting, family gathering, birthday celebration or wedding breakfast, our private room suits all occasions. It has fantastic sea views with the option of being closed off from the main restaurant to make it more intimate and private if you wish. 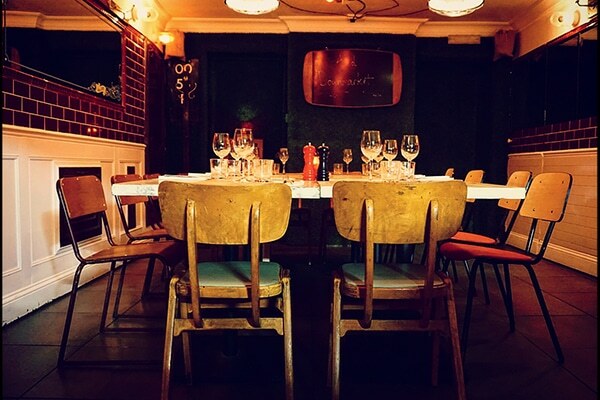 It seats a maximum of 14 people and we can create bespoke menus, pre-dinner cocktails and wine lists. Exclusive hire of the restaurant is also available. Ghyll Manor offers a stunning location and a dedicated team committed to making your wedding dreams become a reality. Ghyll Manor Hotel and Restaurant nestles in the heart of the stunning Sussex countryside. 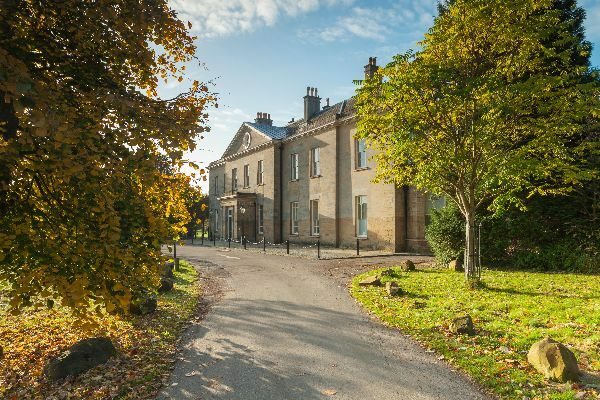 This elegant 17th-century country-house hotel brims with character and style, the traditional oak-beamed building gazing out over acres of gorgeous private gardens, including a lake and pretty summerhouse. Ghyll Manor we cater for civil marriages, partnerships and wedding receptions – contact our friendly wedding team to discuss your perfect day. Gars can cater for an intimate wedding breakfast to a big wedding reception, and with over 30 years of experience you’re sure to have a great celebration. Gars can recommend florists, cake makers and photographers, they can be there every step of the way to give you piece of mind. Gars can host up to 120 guests with a private bar and separate music zones. With its unbeatable seafront location, award winning food and luxury interior design, Drakes Hotel is the venue to have that ultimate wedding celebration! You can have your ceremony as well as your reception at Drakes. After your ceremony a champagne and canapé reception will be offered. 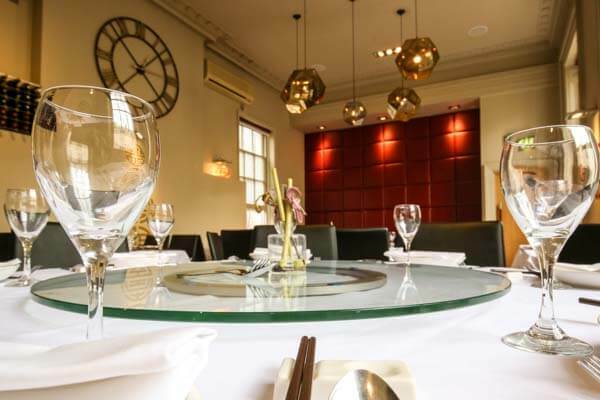 You can also have exclusive hire of their fine dining restaurant seating up to 40 people. A beautiful 18th Century Grade 1 Listed Country house set in acres of stunning woodland and parkland in the heart of Sussex, nestled between the sea and the South Downs just 10 minutes from Brighton. Whatever your ideas for your unique wedding day, Proud Country House surpasses your expectations be it a simple, intimate ceremony followed by a drinks reception or your whole day through wedding breakfast to evening party. With an exceptional position on the highly sought after promenade and on the edge of Brighton’s renowned Lanes, the hotel features stylish bedrooms and suites, as well as The Jetty, our award-winning restaurant concept and subterranean luxurious HarSPA. Our stunning wedding suite seats up to 100, with a stunning feature stained glass window and contemporary décor. 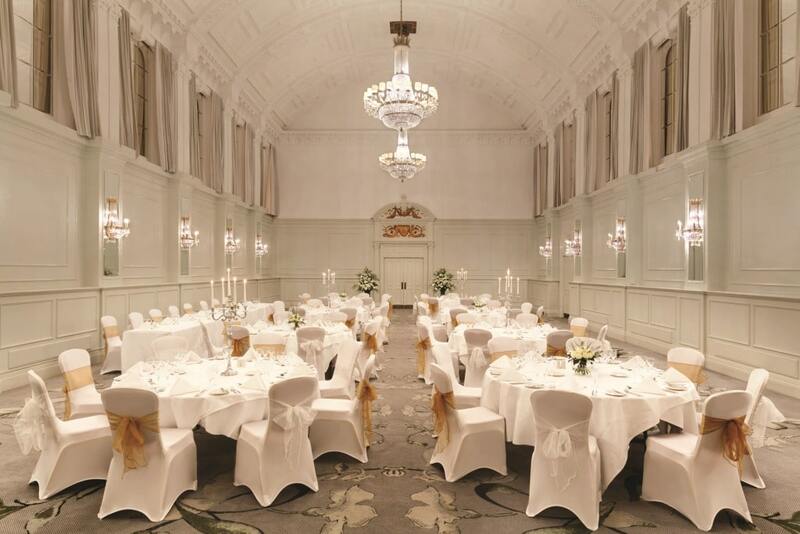 If you are getting married, registering a civil partnership or arranging a special celebration, such as a renewal of vows, Brighton Harbour Hotel & Spa offers a truly unique and magical venue. With its coastal location and stunning decor, the hotel boasts an exceptional setting for your special day. Located in one of the most exciting cities in the UK, Malmaison Brighton features a perfect blend of modern style, fabulous atmosphere, and unrivalled hospitality. Our hotel is in an ideal location, providing your party with the best views that the Marina has to offer, whilst still enjoying close connections to the buzzing town centre. Our fantastic event spaces and stunningly crafted food and drink provide you with the versatility to make your wedding dreams a reality. With effortless on-trend style, Malmaison really is the perfect spot for a contemporary couple that are looking to wow their guests with an awesome, bespoke occasion. The secret to your happy ever after starts with the perfect stage for your wedding day, uniquely tailored to suit your needs. Mal is the stunning venue of choice for your evening party, reception, blessing, or a chic ceremony…Style has never been so flexible! Tying the knot at Malmaison Brighton isn’t just about the perfectly versatile event spaces or stylish suites. It’s about the added little extras and special touches that make your perfect day so perfect. Your big day has to be big, but it’s the little touches that will make your day even bigger. Popular Southern Indian dishes in a fine dining setting, this is a perfect venue for your wedding meal with a difference. Located in Brighton’s historic Lanes area and around the corner from Brighton Town Hall, it’s a prime spot. The Hilton Brighton Metropole hotel offers the perfect combination of classic Victorian elegance and charm along with the vibrant, lively and contemporary feel of Brighton. There are 3 different suites with stunning sea views, that can cater for up to 800 guests for a traditional wedding breakfast, and as many as 1000 for your evening reception. You can be certain of the highest standard of cooking and ingredients at the Hilton, with two gorgeous wedding breakfast menus to choose from for your special day. A little French Bistro attached to the New Steine Hotel in the heart of Kemptown. With interesting art all over the walls, this delightful place could pass as an art gallery as well as a restaurant. 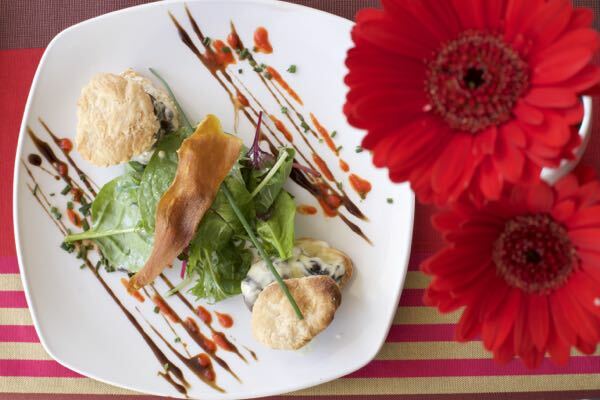 The menu is French inspired and does not fail to impress. 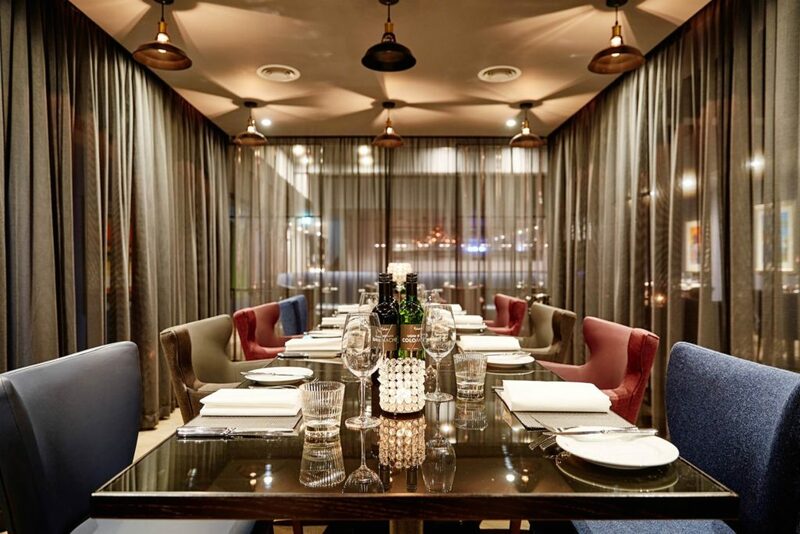 Their private dining room caters for up to 30 seated or up to 70 standing. Outdoor patio for smokers. 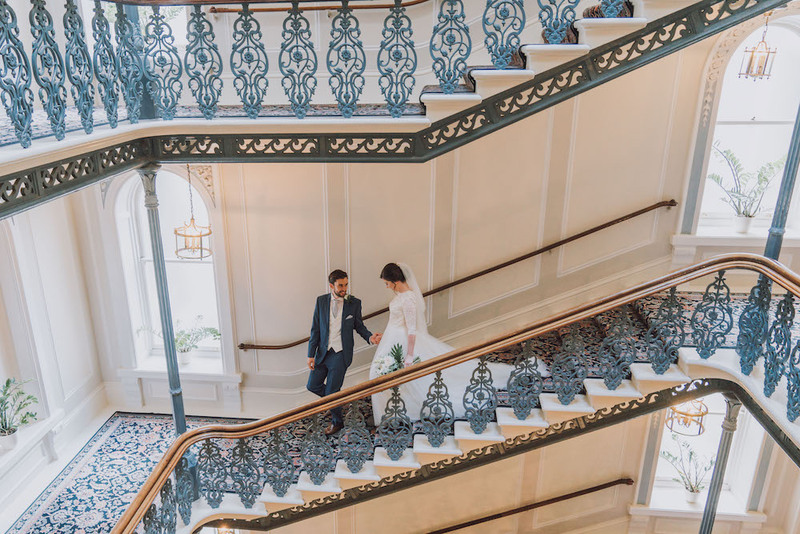 Arguably the ultimate luxury wedding venue in Brighton, the Grand Brighton boasts everything you could wish for: Victorian splendour, stunning architecture and sea views overlooking the famous Brighton beach. Built as a seaside retreat for the London crowd, The Grand Brighton was designed with flexibility in mind. Their fully licensed private event rooms can accommodate anything from intimate affairs to large-scale banquets for up to 500 guests. If you book your 2019 wedding before the end of February 2019, you will receive a free case of the wonderful Moet champagne! Isaac At is available to hire for wedding meal. Isaac and his team pride themselves in providing a unique experience with delicious food. It is possible to have exclusive use of the whole restaurant depending on the size of your party. Give Isaac At a call and plan your special day with them with their dedicated events manager. 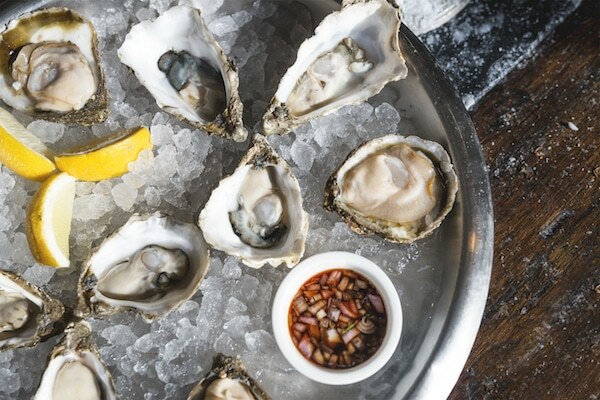 Riddle and Finns is a seafood and fish lover’s dream. 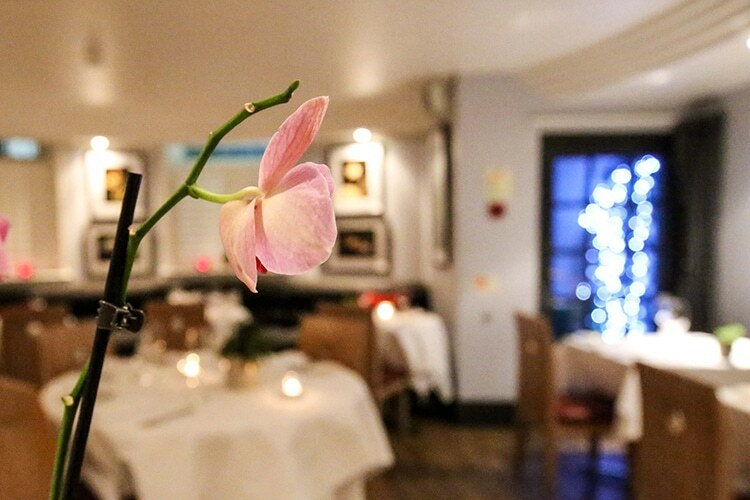 The Beach restaurant has a private dining room available to hire for your special day. Overlooking the iconic view of Brighton beach and promenade, it is the perfect spot for your wedding meal. Relaxed and elegant dining. For a smaller wedding meal, The Coal Shed offers the Chef’s Library Room, their private dining area which caters up to 14 people. You will have your own personal waiter and a special menu starting at £45. There are no hire fees and being centrally located, The Coal Shed isn’t far from Brighton Town Hall or the bandstand. The Black Lion specialise in creating events and menus for any kind of celebration and weddings are their speciality. 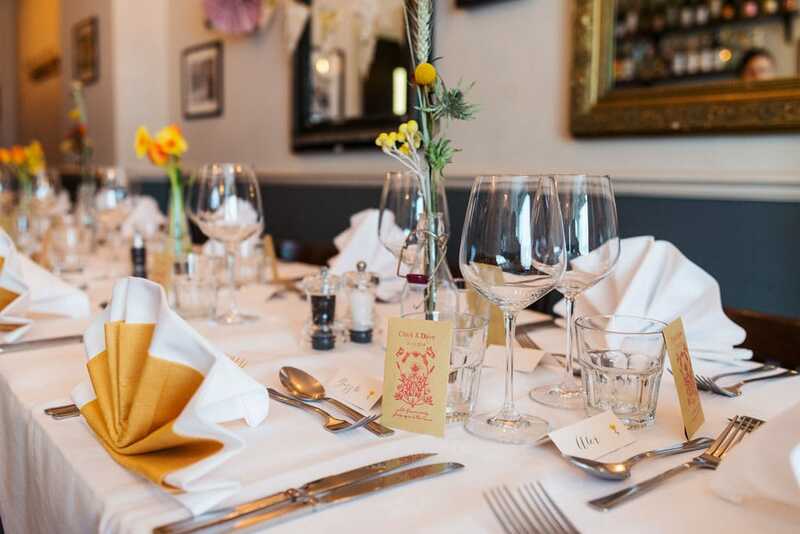 They offer hire of the Black Lion on weekday daytimes, being a stone’s throw from Brighton town hall has them first choice for many wedding receptions. There’s also an area in the bar/restaurant available for reservation at any time, which seats up to 50 people. This offers a space for a party or event, with a sit-down meal without the cost of a hire fee. 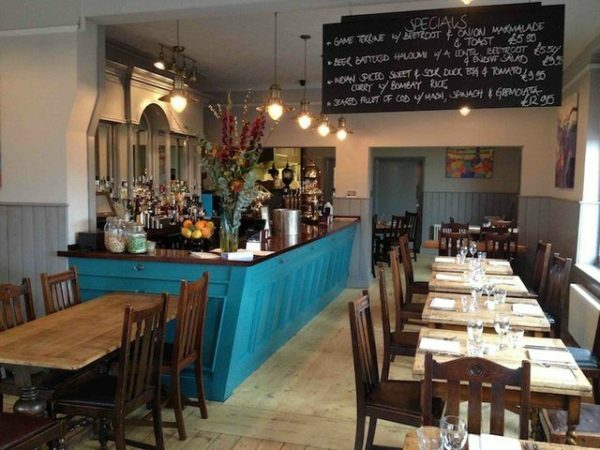 Market in Hove have an upmarket private hire area downstairs from their restaurant. Great for a small wedding celebration, this can seat up to 28 people. 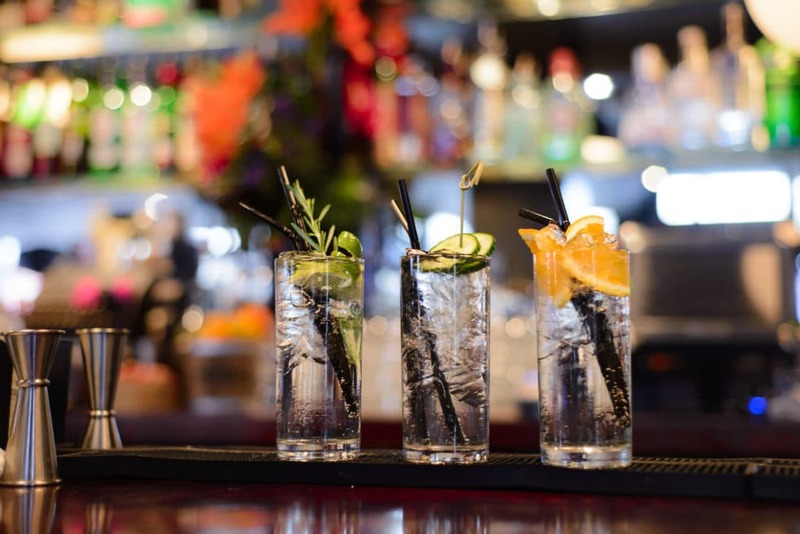 You can enjoy an array of benefits including the option of indulging in The Chef’s Menu, having your own waiting & bar staff and playing your own music. Events are tailored to perfectly suit each party’s needs, (Market also offers Set Menus) and there isn’t a hire charge to pay. 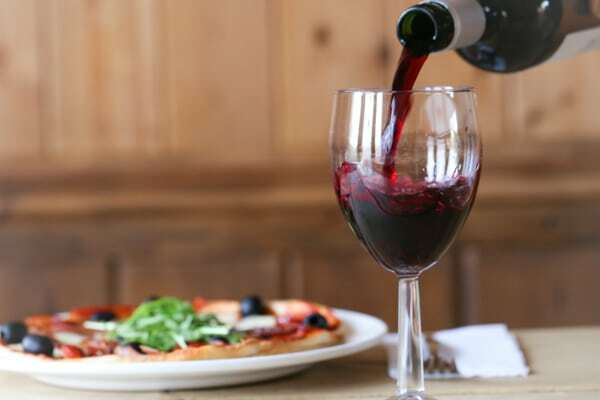 If you are looking for a Brighton restaurant with a relaxed and friendly atmosphere and superb home cooked food, then Semolina Brighton is the one for you. This family run venue is headed up by husband and wife team Orson and Linda Whitfield, with Orson handling the food and Linda front of house. The couple will take the stress out of your big day in a beautiful setting with a unique menu to please all. For more information please contact Linda at Semolina. The Chimney house offers a function room upstairs which can hold 40 people. They can provide a buffet menu and you can play your own music. Or you can enjoy a three course menu with locally foraged food. A sit down meal can cater up to 22 people. 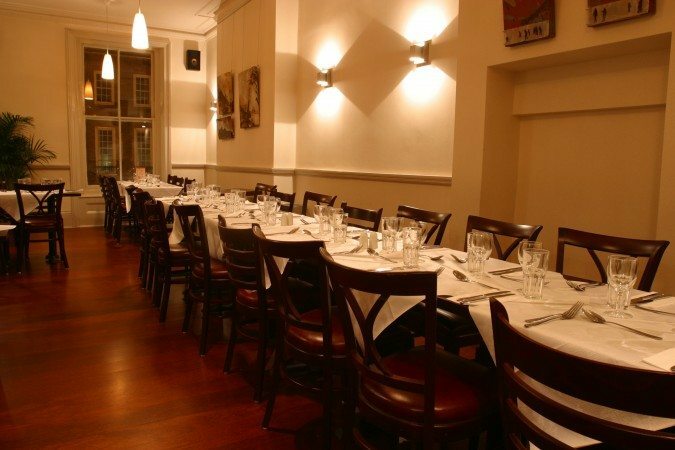 This venue is located in the Seven Dials area, and it is great for a smaller wedding gathering. 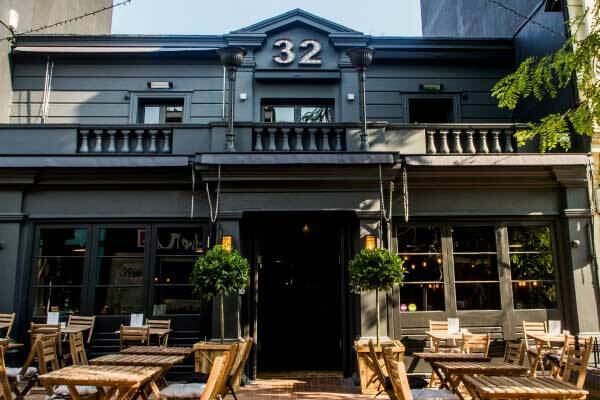 No 32 is Brighton’s premier restaurant, bar & lounge club and offers a diverse, large space for a range of events, from wedding receptions to corporate functions and beyond. The interior is a modern interpretation of warm, approachable elegance. Industrial, yet comfortable, No 32’s interior is the perfect balance of mixing old and modern, with hues of warm tobacco and wood. The beauty of this large venue is the intimacy within, which allows a full range of events to flourish. For an alternative wedding breakfast, The Breakfast Club is the perfect spot! 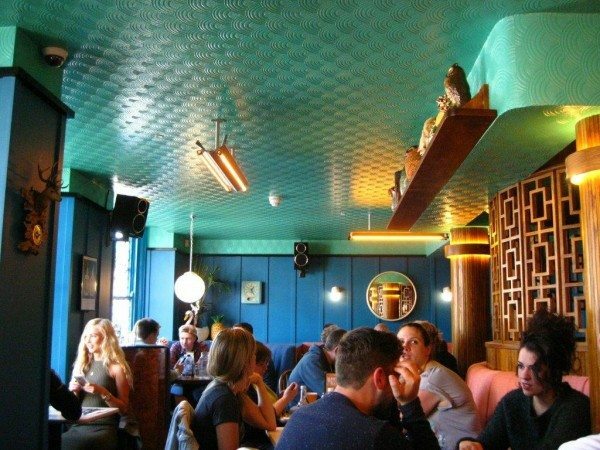 The Breakfast Club have brought a bit of Miami Vice and Art Deco to Brighton. Painted bright yellow with baby blue seats outside, it’s hard to miss! At The Breakfast Club, they’re pretty confident in their abilities to throw a good shindig, so let them know your preferred date and guest numbers, and they’ll see what magic they can come up with for your wedding. With an extensive menu featuring American dishes and a delicious drinks menu, you and your guests will have a day to remember! The perfect more intimate small wedding venue – licensed for weddings, champagne receptions in the elegant champagne and cocktail lounge and a sumptuous wedding breakfast in the stylish Belle Epoque Suite. Experienced and friendly staff. There is also the option to organise exclusive use of the whole venue (12 bedrooms) if you wanted accommodation too, so you can combine your visit with a stay in boutique surroundings. A comtemporary Italian family restaurant and one of the longest established Italians in Brighton. Catering for weddings from 20 to 70 guests, here you will find an extremely attentive team, a wonderful back drop of the Royal Pavilion and a multi-functional space whether for weddings, civil partnerships or special occasions. You can even hold your wedding ceremony in the Royal Pavilion, then come to Al Duomo for your wedding breakfast afterwards. Wedding gallery. Just a stones throw away from the town hall or a short walk from the picturesque bandstand, The Greene Room at The Cricketers has everything you need for your wedding reception. 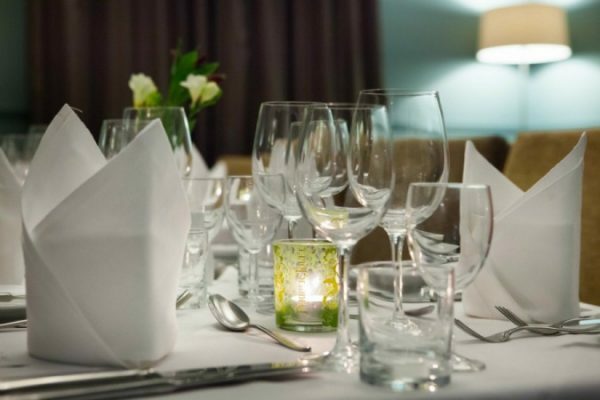 Whether you’re looking for a sit down meal or canapés and bites the Greene Room can cater to both. You get exclusive use of three rooms, a sound system, bar and your choice of food. 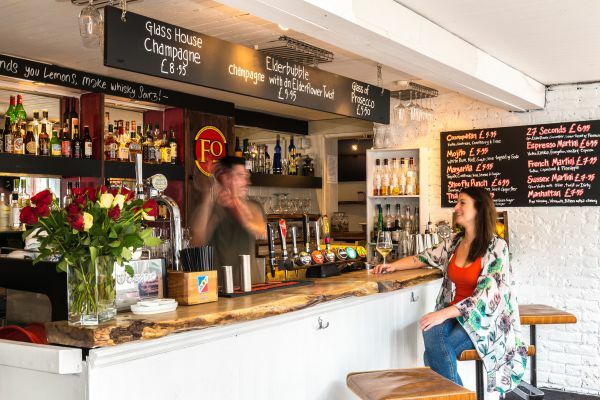 The Jolly Poacher on Ditching Road is a fantastic restaurant style pub and an ideal wedding venue, situated close to The Level, London Road and Fiveways area of Brighton. 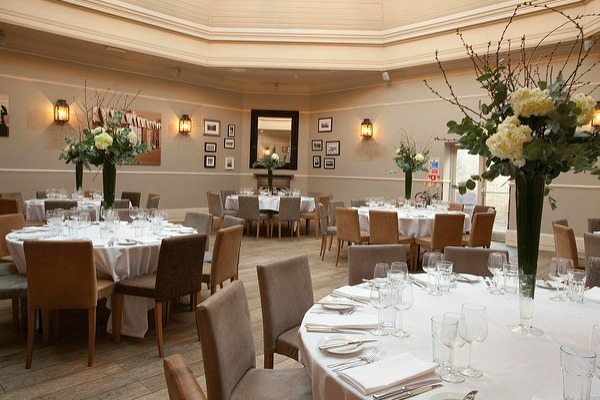 It is an excellent choice for exclusive use for you and your wedding party with a stunning reputation for modern British classic dishes. 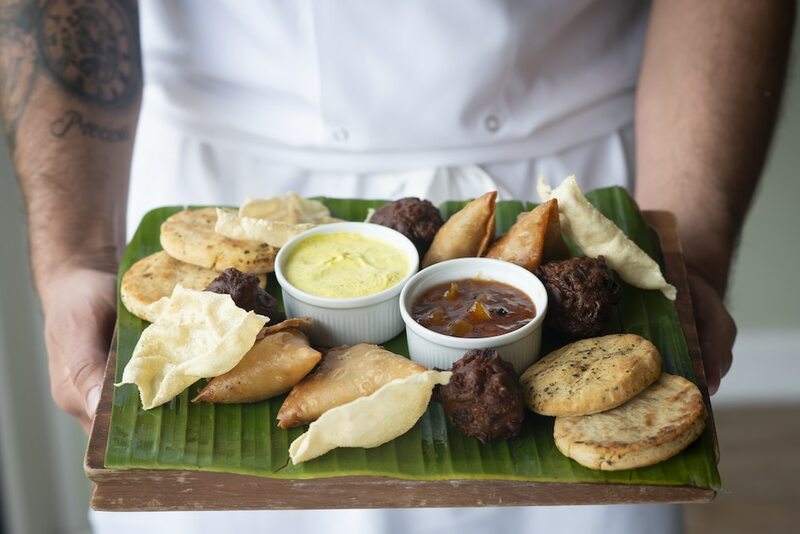 The Jolly Poacher can cater for private parties, corporate functions & weddings. Up to 60pax seated or 70 for drinks/canapee parties. 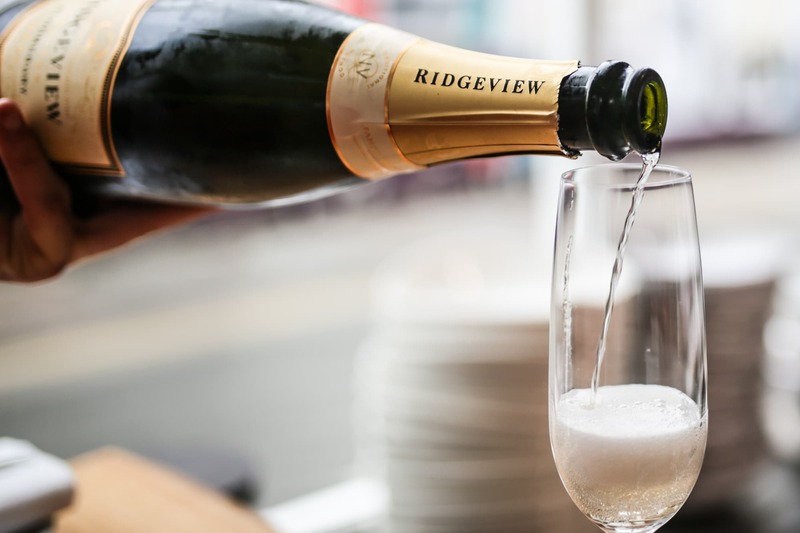 OhSo Social is the perfect venue for a beach-front wedding reception and Brighton offers brides the perfect location for an unforgettable wedding experience, surrounded by some of England’s most iconic architecture and sights. OhSo Social is positioned right on the beach, literally a stone’s throw from the pebbles – how romantic! Make enquiries via their website. OhSo capacity for weddings is 350 people outside or 240 inside. Wedding Information: OhSo Wedding Information. 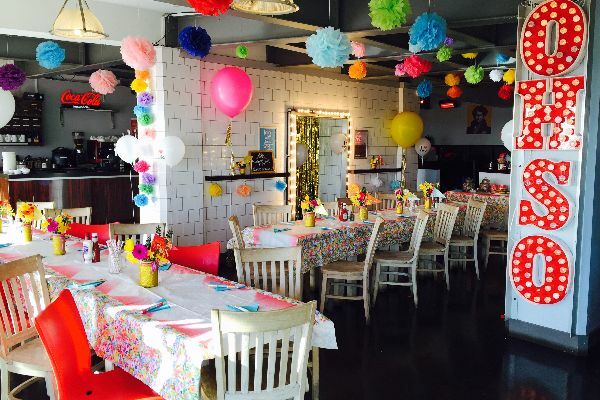 Brighton Rocks is located in Kemptown and is the perfect venue to host your wedding party. Their Side Rooms are available any night of the week to hire, and to ensure everything goes smoothly, they can provide many services. 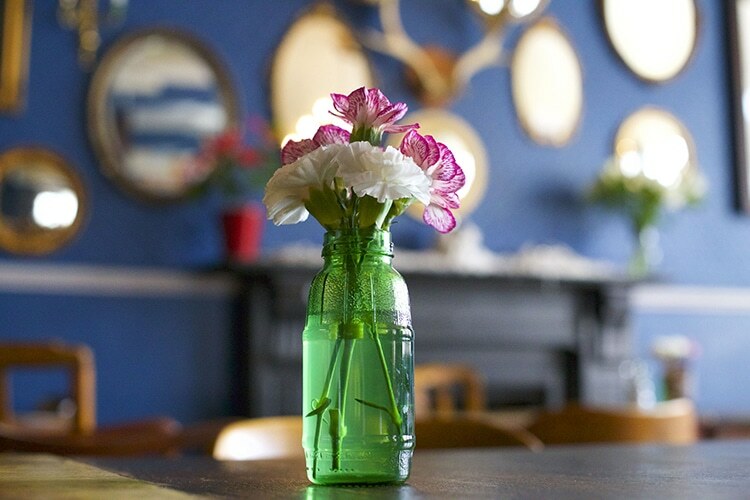 Whether you’re after cocktails on arrival or buckets of beer, homemade buffets or decoration for the room, Brighton Rocks will help along the way. Contact them on 01273 600550 to discuss your plans. Wedding Information: For more information click here. Located just north of Henfield, this traditional style pub that serves delicious food and drink. The Bull has a large function room, perfect for celebrations and even a skittles alley which is very popular with families. Why not hire both for your wedding? Complete with its own music system, private garden and patio area and can be hired as room only, or with the skittle alley and buffet menu. 15 minutes north of Brighton and set within the South Downs National Park is Wickwoods Country Club, Hotel & Spa – for many years favoured as a wedding venue. 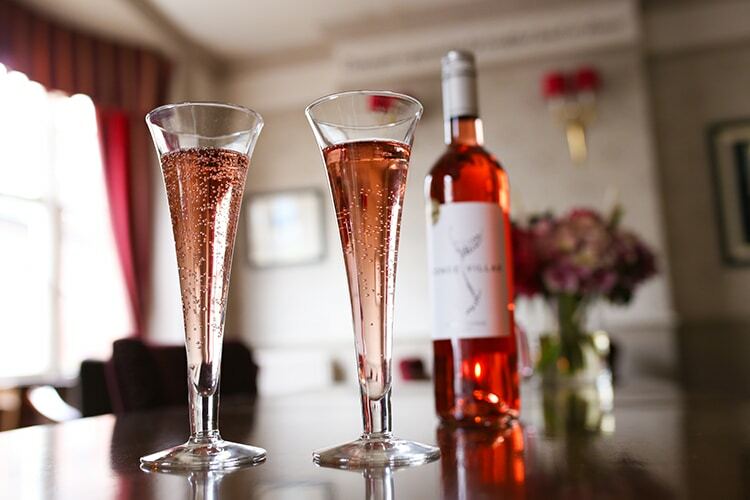 Enjoy the beautiful Function Suite and adjoining Orangery known as The Glass House. 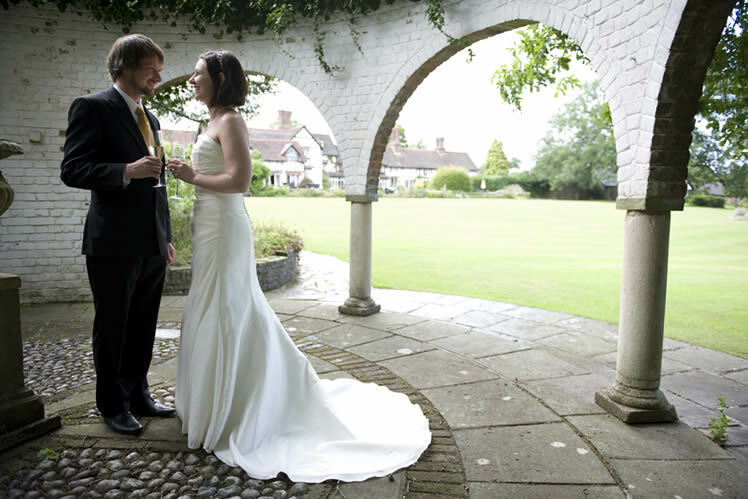 Wickwoods can host civil ceremonies for up to 70, Wedding Breakfasts for up to 140 and evening parties for 200. Those seeking a more intimate affair will also find Wickwoods an ideal venue. 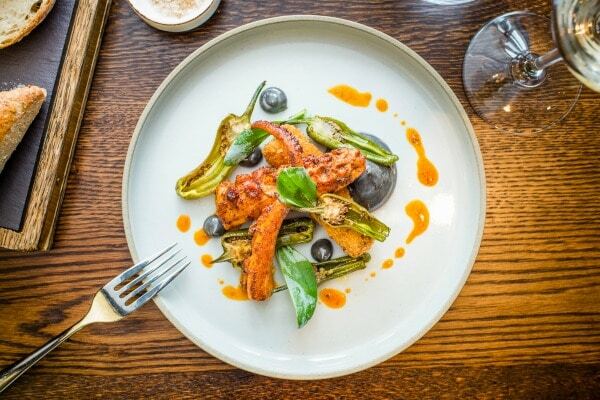 The Talbot Public House and Restaurant is situated in picturesque Cuckfield where you will find the Hayloft, – a stunning, oak beamed function room with private access and bar. 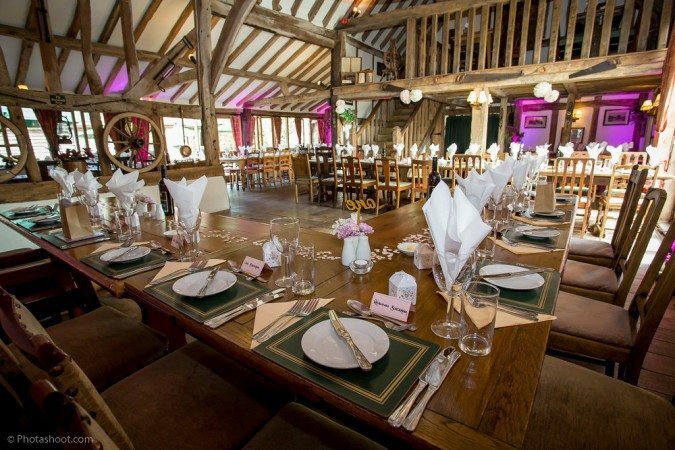 The Hayloft will comfortably seat 80 guests for a formal wedding breakfast or 100 for a less informal buffet service. They can offer packages to suit your requirements including a summer Pimms reception, Three Course Wedding Breakfast and or a range of evening buffet menus. Wedding Information: Weddings and events brochure. 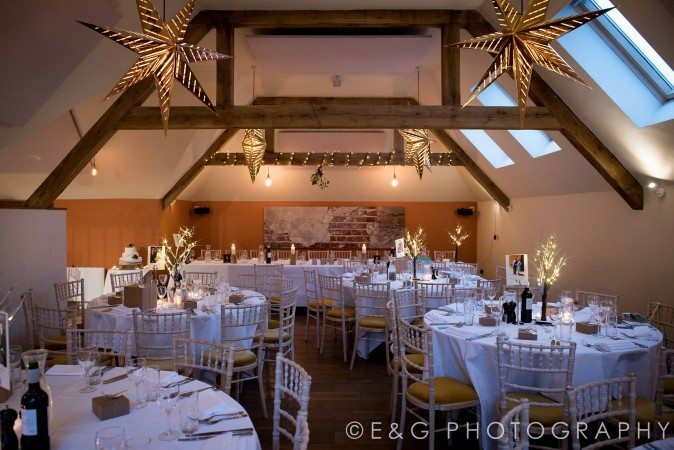 The Oak Barn is the perfect wedding venue for your special day. An Original 250 year old barn, lovingly restored to a family run bar and restaurant and a destination venue which offers something quite unique for your Sussex wedding. Situated in Mid Sussex you will find the Oak Barn just 15 mins outside Brighton, just of the A23 at Hickstead. 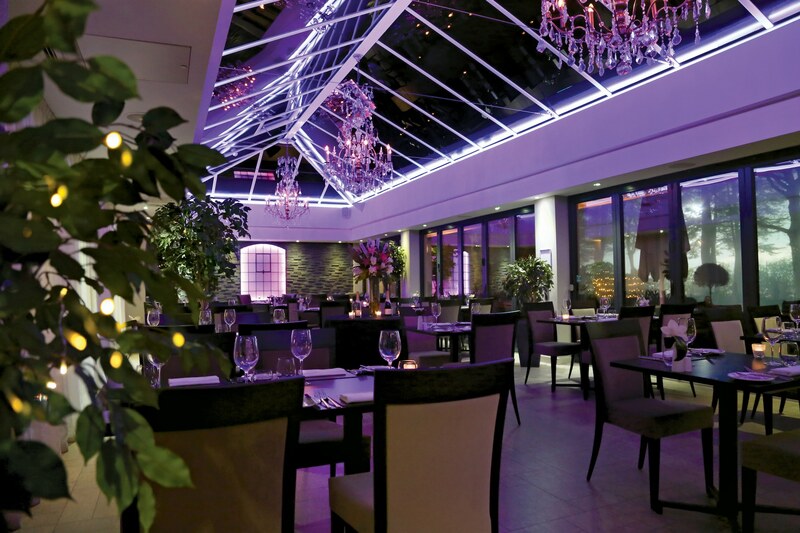 With a very flexible event space – can cater for up to 150 diners for dinner or 220 for a stand up evening function.